We want you to succeed, and will honor your past achievements. Everyone’s journey is different, but we’re here to help you reach your destination in a way that works best for you. 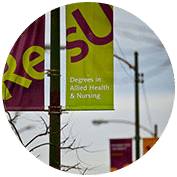 Using a holistic approach, ResU works with you by offering personalized, individualized plans that take into account your educational background, as well as your work experience and life experience. As an upper-division transfer school, potential HIM students will need to transfer in about 60 semester credits in General Education and Support courses. 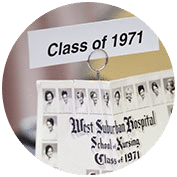 We highly recommend completing a transcript evaluation prior to applying in order to understand the classes that would transfer and the classes still needed. I need a transcript evaluation! The HIM program starts in the Fall only. This section was designed to answer the most frequently asked questions about the HIM program. *The HIM program is accredited as a Health Information Management baccalaureate degree program under the current Health Information Management Standards of the Commission on Accreditation of Health Informatics & Information Management Education (CAHIIM). 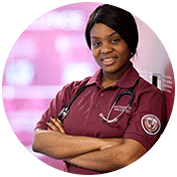 CAHIIM is the accrediting organization that establishes quality standards and monitoring processes for degree-granting programs in health information management. 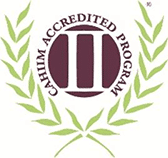 When a program is accredited by CAHIIM, it means that it has voluntarily undergone a rigorous review process and has been determined to meet or exceed the accreditation standards. Graduates of the program are eligible to sit for The Commission on Certification for Health Informatics & Information Management Registered Health Information Administrator (RHIA®) certification examination. 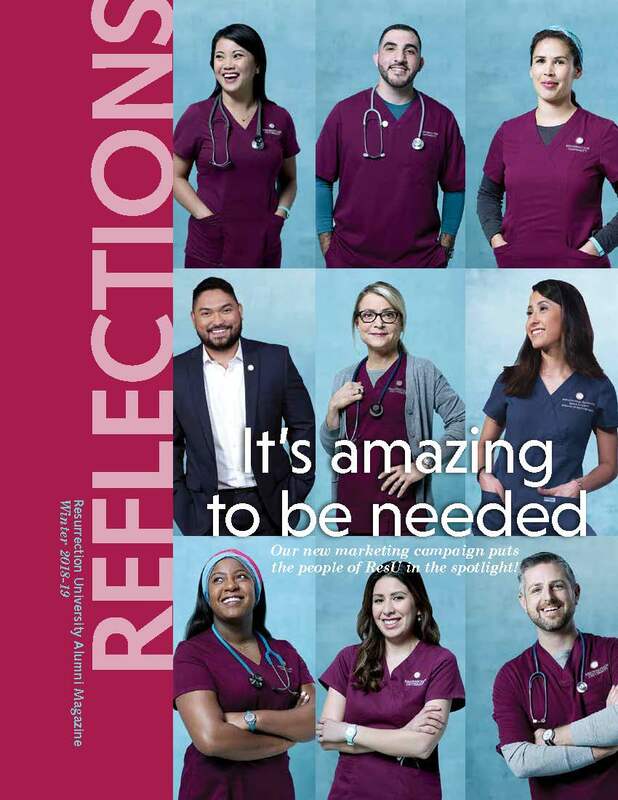 As an upper-division University, Resurrection requires students entering the HIM program to complete all general education and support prerequisites prior to admission. *Anatomy & Physiology courses do not require labs. 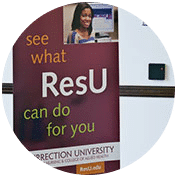 Students may elect to take Pathopharmacology at ResU. 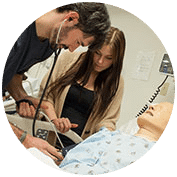 The class will be added to the student’s curriculum and satisfy the separate Pathophysiology and Pharmacology requirements. To create your My ResU Page, simply complete our Inquiry Form.